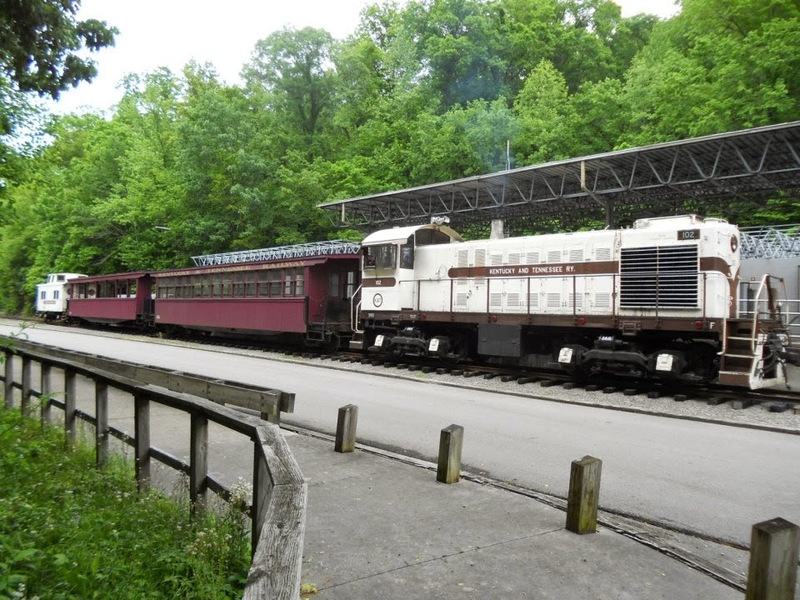 The Big South Fork Scenic Railway http://bsfsry.com/ in Stearns, KY is an absolute treasure and must take adventure for those seekers of fun from age 1 to 99! Step into the train cars for any type of journey, whether it’s a leisure viewing, family escapade, or a group involved setting such as their ice cream social, Haunted Hollow and Santa express rides, or the Banjo Boogie express. There’s something for everyone here, and the prices are very affordable! The train ride takes you through the gorgeous views of rural Kentucky, through the gorge of the Big South Fork National River area and more. There are many ticket and types of rides options, with prices starting at $22.75 for adults, $21.25 for seniors, and $13.00 for children (3-12). Book a trip with your family, a group outing, or plan a unique family reunion. Most rides are 2 or 3 hours long and take you 12-14 miles roundtrip through the beautiful bluegrass regions of Kentucky. Location: 100 Henderson Street, Stearns, KY 42647 Contact: 1-888-462-5664 M-F 9am-5pm for booking reservations or email info@bsfsry.com.